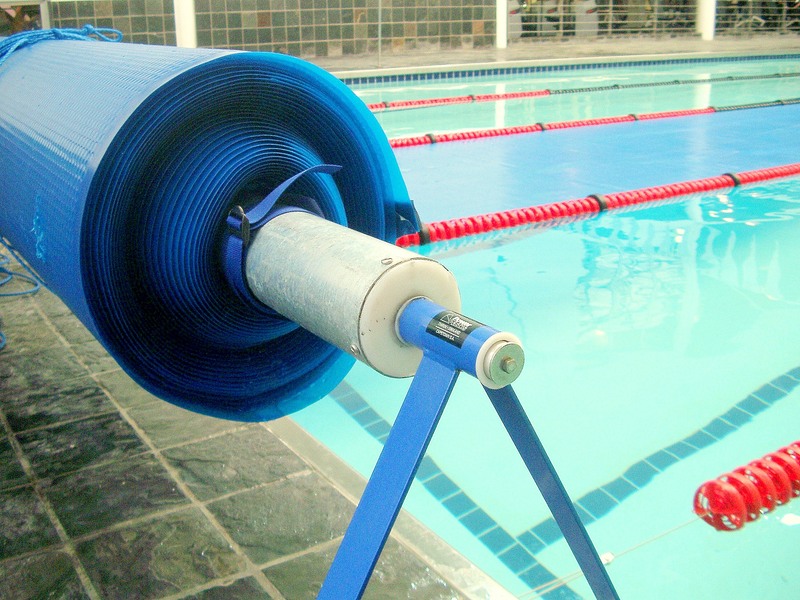 The Mercury Rollup Station is an excellent way to make a pool cover convenient to use and to ensure correct storage when the cover is off the pool, recommended for larger swimming pools, such as schools and gyms. 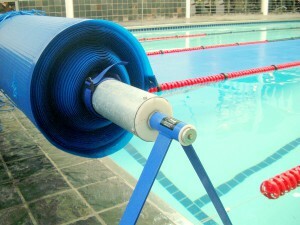 Opens a large covered pool for swimming quickly and effortlessly. Ensures correct storage of a large cover when off the pool, to prevent premature ageing due to wear and tear, and extends lifespan. Reduces the amount of water lost due to run off when removing a large thermal cover. Made from coated galvanised steel and aluminium. 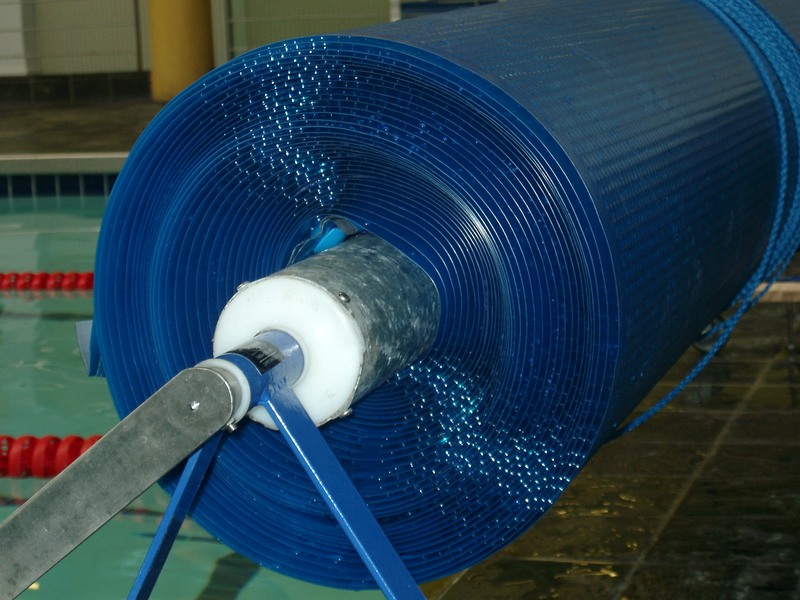 Attachment kit and leading edge kit with reinforcing material on the pool cover ensure quality connections with the Rollup Station. Secured to paving by stainless steel anchor bolt and ground anchor. On castors/wheels for easy movement. 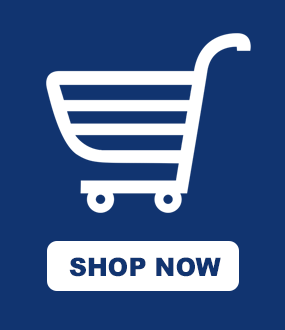 The Mercury Rollup Station comes with a one year warranty.